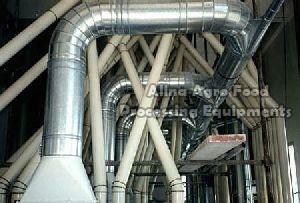 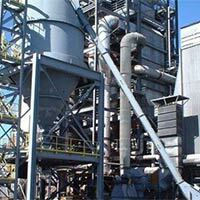 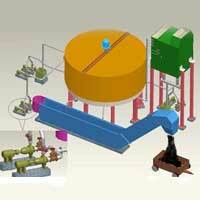 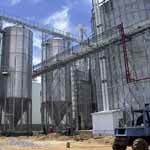 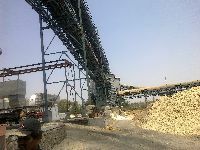 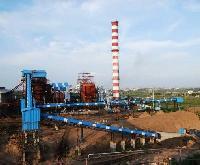 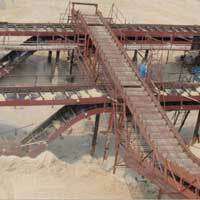 We manufacture Bagasse Handling System which is widely used for ash handling, coal feeding other applications. 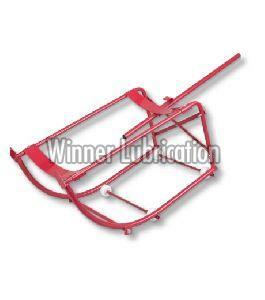 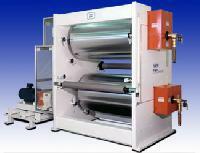 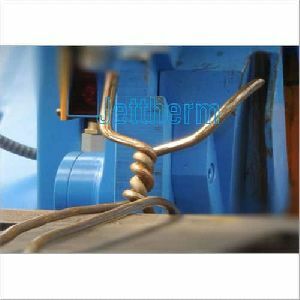 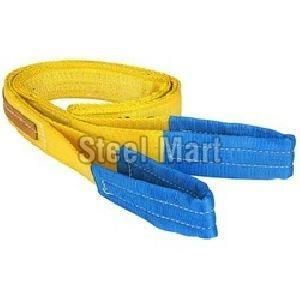 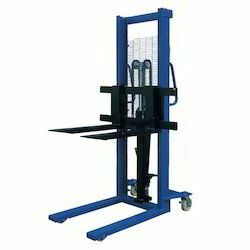 It is a chain type drive that is specially designed to suit the client’s specific requirements. 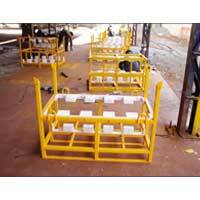 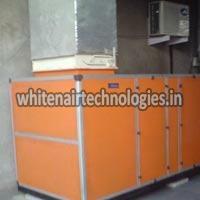 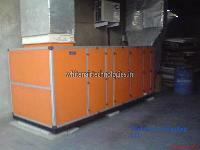 It can be modified as per client specifications and can be delivered on time. 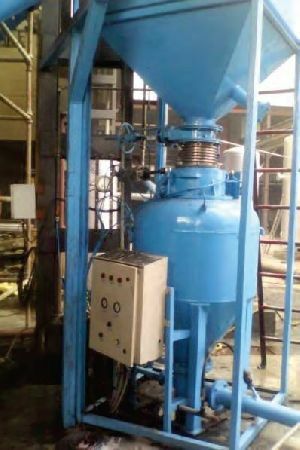 Uma Engineers is one of the leading Bagasse Handling System Manufacturers of India offers customized solutions for assorted needs of its customers all across the world. 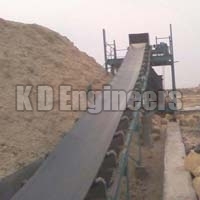 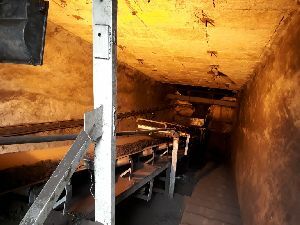 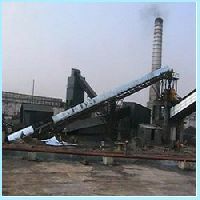 With years of experience to work in the industry, today, we have earned reputation in the market as a one of the reliable and quality Bagasse Handling System manufacturer in India. 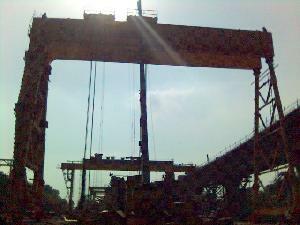 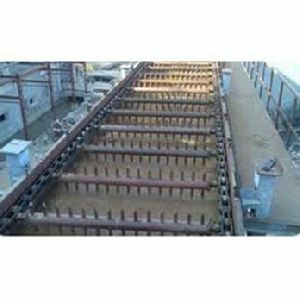 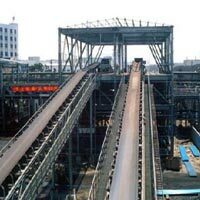 Portable Belt Conveyor system for two stage crushing and screening plant. 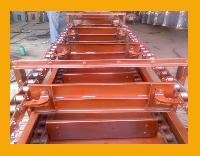 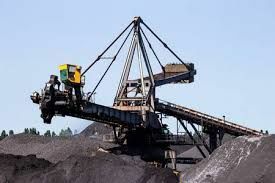 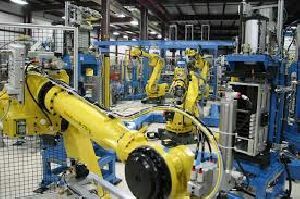 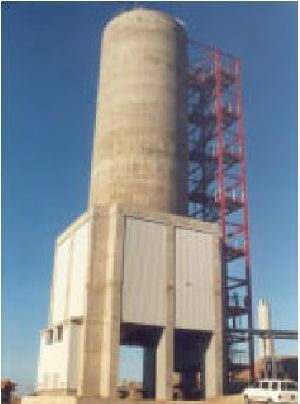 All conveyor units has ruggedly fabricated steel structure frame so that can be shifted the whole unit wherever needed. 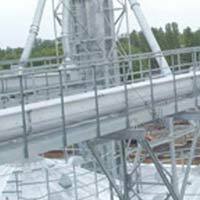 Rollcon Engineers designs & manufacture all custom based Bagasse Handling Systems for Sugar, Cogenration, Power & Paper Plants etc. 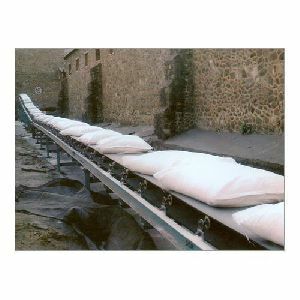 Belt Conveyors, Return Bagasse Carriers, Bagasse Screw Feeders, Bagasse Drum Feeders, Bagasse Silos, Bagasse De-bailers, Bagasse Briquette Crushers.